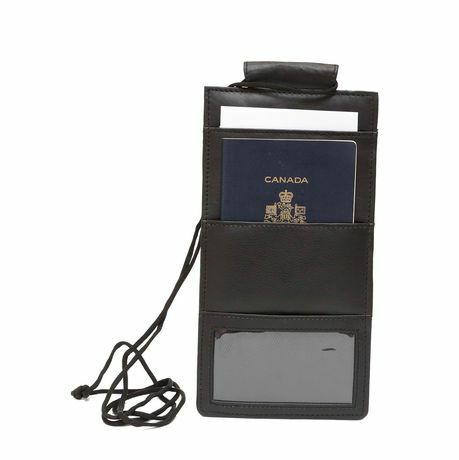 Easily access your passport and money with this lanyard wallet. 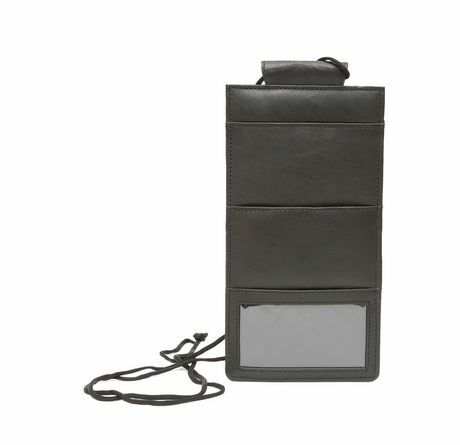 It has 3 front pockets, including one to store your ID, and an additional pocket in the back to store your boarding pass or tickets. 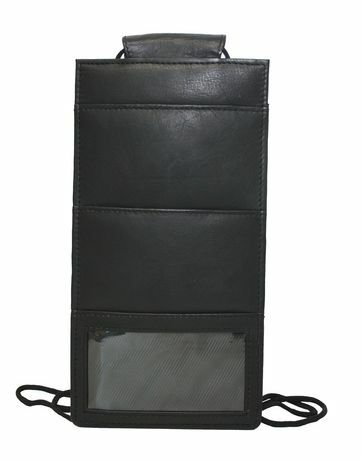 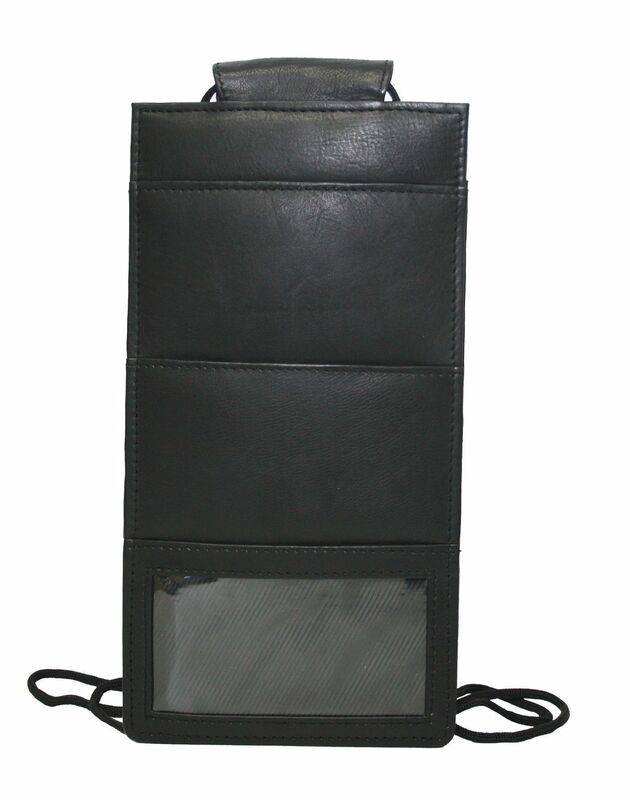 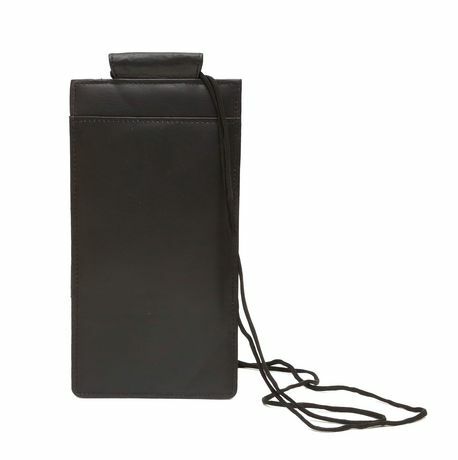 Safely and discreetly store all of your important travel documents.